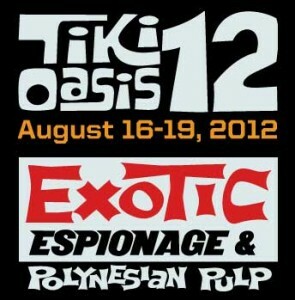 Tiki Oasis is featuring fellow author Will Viharo this weekend as he presents a symposium on mid-century spy thrillers. Also featured is freind-of-the-Tiki-Lounge Marina the Fire Eating Mermaid. Full story at the link above!